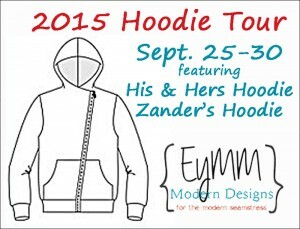 2015 Hoodie Blog Tour: Day 2 – Everything Your Mama Made & More! 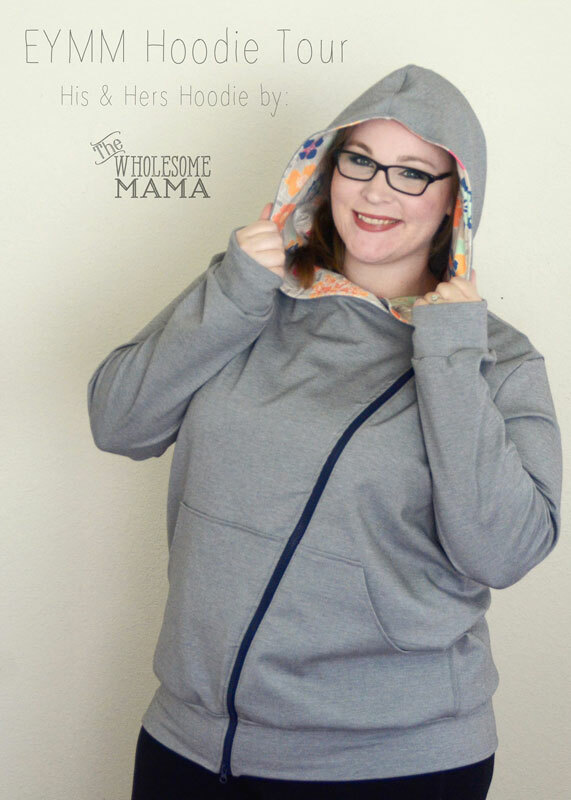 For Day 2 of the 2015 Hoodie Blog Tour, The Wholesome Mama has sewn up a stunning heathered grey His & Hers Hoodie! 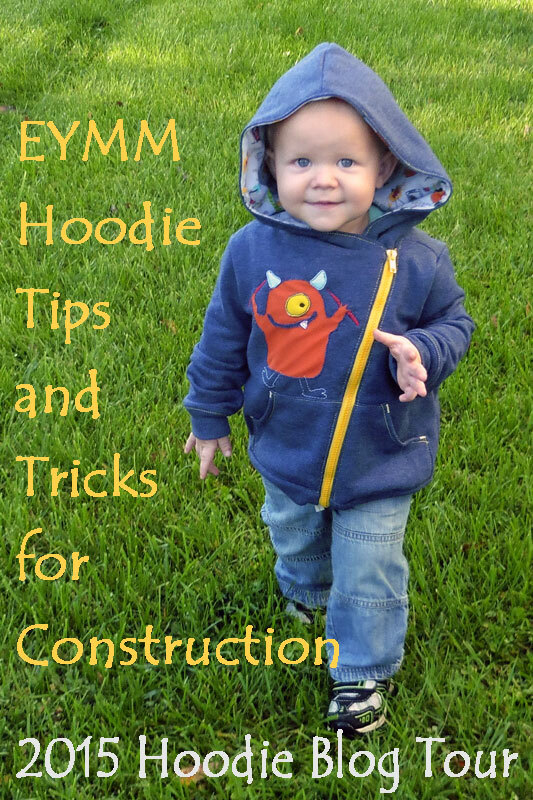 Also today, I have a post dedicated to construction tips and tricks (and am showing off my cute toddler in his new Zander’s Hoodie to liven up the dry tutorial writing, haha). You can check out both posts by clicking on the pictures below! Make sure to visit the other stops on the tour to see more versions and hoodie inspiration! Many are giving away a copy of the pattern!